Our context shapes our views and the priorities of our faith. In order to experience our faith through “third world eyes” we have formed partnerships with friends in Laurel Galan, Nicaragua and Lwamondo Parish in Venda, South Africa. Since 1990 multiple delegations have journeyed from both directions (they here, we there) during the past 24 years. When on site, dialog and immersion in cultural experiences create fresh perspectives, new understandings and the willingness to reexamine our personal and global priorities. The Incarnation of Christ, his struggles and crucifixion by the powers of his day, make clear our responsibility for engaging the issues of our time. Too many Christians want to evade and avoid contemporary realities. 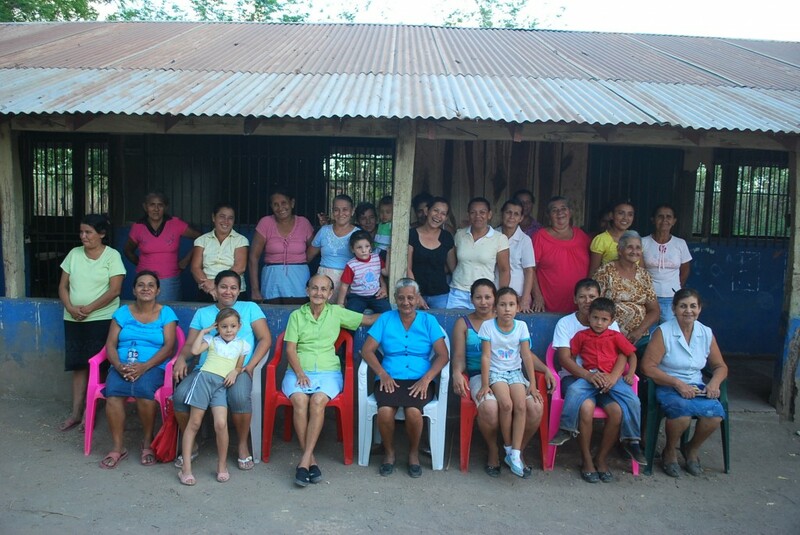 Nicaraguan friends (working with Entre Culturas/Between Cultures) have revealed the harshness of impoverishment, exploitation, drought, hunger, and the international policies which hurt them. Tshenu Farisani, a Lutheran Dean, was imprisoned and tortured four times during a 10 year period for speaking out and organizing against apartheid. He, his wife Mudzunga and their children were banished into exile. They arrived in the Bay Area and Peace became a spiritual home for them. Through global partnerships we became friends; through partnership we became advocates for one another; through partnership our mutual faith prompted the desire to create a better and more just world with one another – because this is God’s desire. Most of all we get to delight in the humanity of each other by the sharing of our hopes and dreams and commitments. Therefore we welcome – especially in worship – friends from around the world who struggle for justice: a Chinese seminarian working for Human Rights; Sulha (Reconciliation) advocates from Israel/Palestine; indigenous people from the Amazon of Ecuador; Japanese Hibaksha – survivors of Hiroshima and Nagasaki. Real solidarity begins when it is no longer a matter of “we and they” but when we pray and decide to make real the Shalom God longs for on earth. 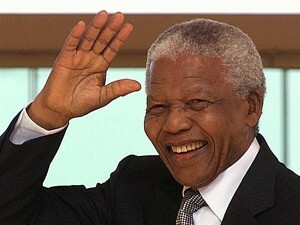 God used Mandela in a marvelous way. He was a leader who was humble, accessible (anyhow humility and accessibility go hand in hand), bold, selfless and fought for the rights of South Africa and beyond. Beyond the silence, God speaks. 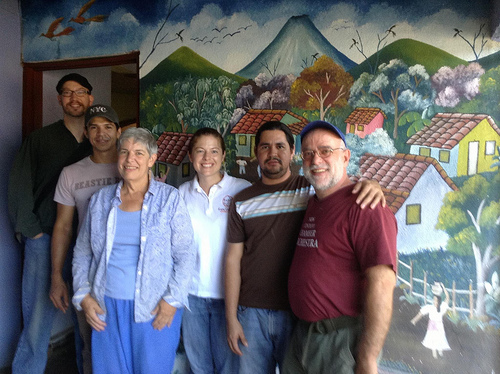 Check out the photos for Peace delegation’s trip to Nicaragua and a video taken by Gary Sponholtz. These link will take you from the Peace website, we hope you visit again!